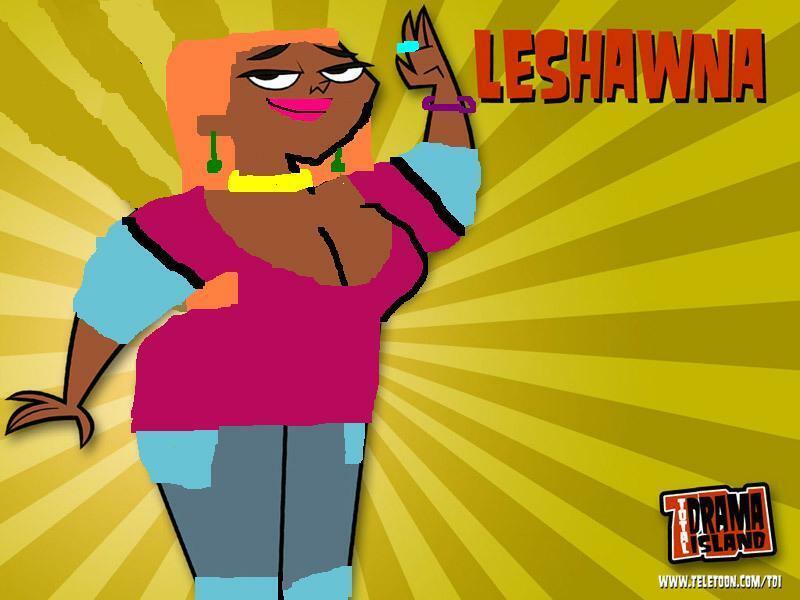 Leshawna makeover. . HD Wallpaper and background images in the Total Drama Island club tagged: tdi rulz. This Total Drama Island wallpaper might contain anime, truyện tranh, phim hoạt hình, and manga. I love courtney and I was tired then well.. it was 12:56 A.M.